How about USB stick distribution, how does this work? 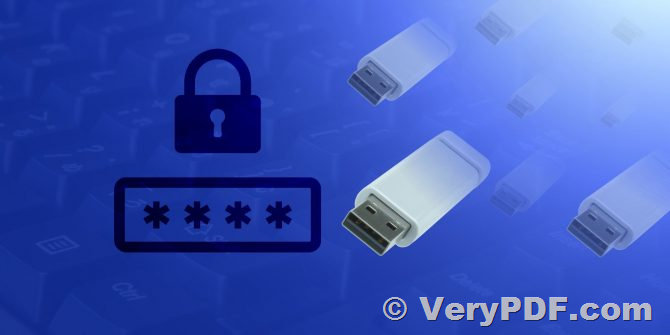 "Yes, VeryPDF Cloud DocSafe can be locked on special USB disk, it will read USB Disk's serial number, if current USB Disk's serial number is not equal to predefined USB Disk's serial number, you will not able to view this VPDF file." I've put a Kingstom USB stick in my computer to test the ability to lock VPDF to USB stick, it's not working. Can you please help me to test locking VPDF to USB? Another question: if I want to lock VPD to Hard disk ID, is there any utility that I can send to customer in order for him to provide me with his HD ID? 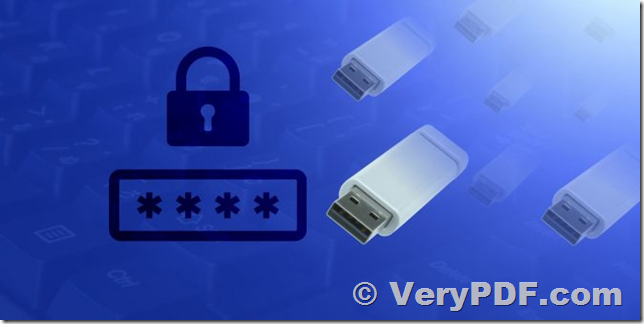 >>Can you please help me to test locking VPDF to USB? >>Another question: if I want to lock VPD to Hard disk ID, is there any utility that I can send to customer in order for him to provide me with his HD ID? then your script can get the series numbers for USB Disk and Hard Disk easily. This entry was posted in VeryPDF SDK & COM and tagged docsafe, drm pdf, drm security, pdf encryption. Bookmark the permalink.